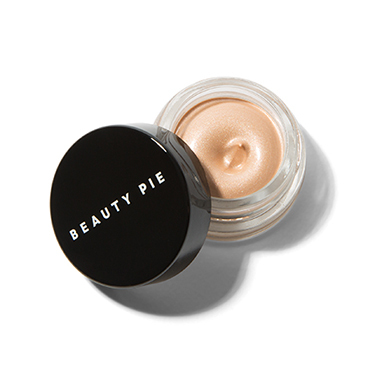 It’s one-part opalescent light-refracting magic, one-part Diamond Core Powder, and laced with Vitamin E for a perfected, protected celestial complexion. 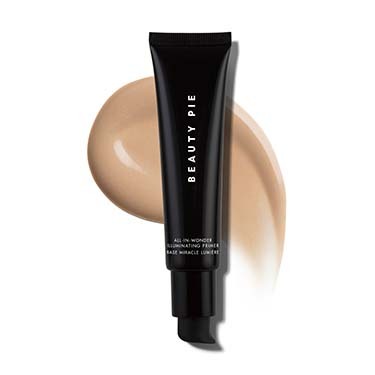 Use alone to illuminate, or layer under your base for a brightened, beautiful, budge-proof base. 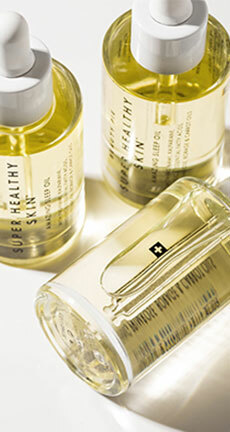 For sleepy, sad, sallow skin, it’s do or diamond. 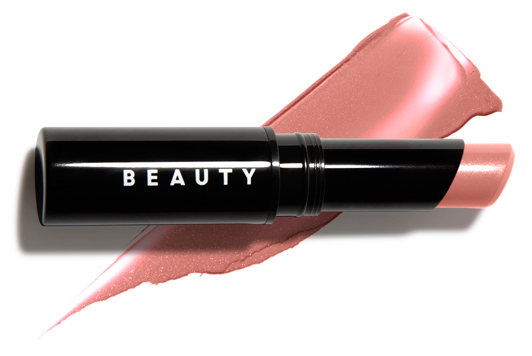 Are you sure you want to buy All In Wonder Illuminating Primer for our typical price? 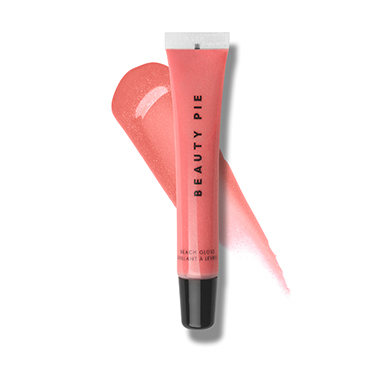 Beauty Pie members pay only £5.38 for this item! 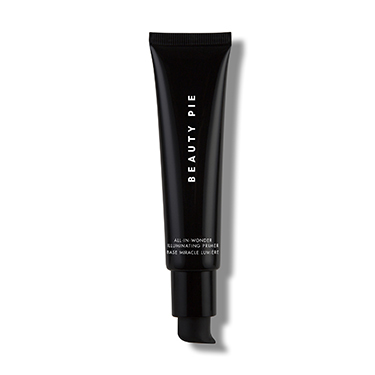 Sorry, you need a Membership to buy All In Wonder Illuminating Primer at Factory Cost. 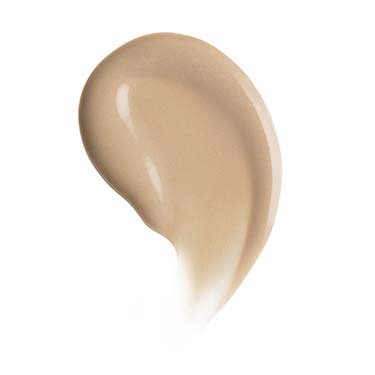 Apply moisturizer first, then smooth a thin layer over your face and neck. 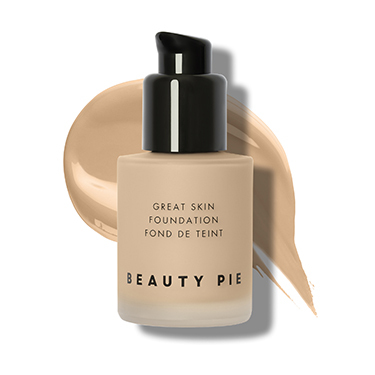 Use alone for a supernatural, healthy looking complexion, or under your foundation for a boost of luminosity. 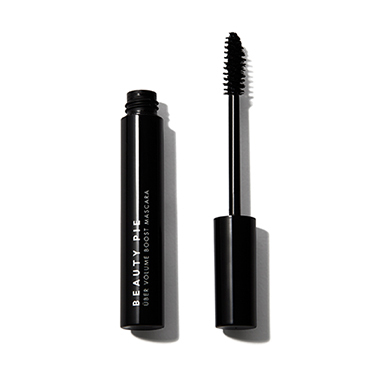 I love it, i usually use it alone without make up. It feels like i am only using a moisturising cream, but it makes my skin looks perfect. Fantastic primer that gives a subtle sheen, is easy to apply and doesn't cause me breakouts. (A problem I have come across with other brands.) My only slight negative is that when it goes on it has a chemical smell - but this doesn't linger. Like this a lot. Pump on a tube good. No advantage over other similar primers. Good quality. This is the first time I have had a problem with any BP product and at first I thought there must be something wrong with it, but having read the reviews after purchase, I see i am not the only one that noticed! The texture is fine but the odour is extremely unpleasant. I won't be buying or using this again. Hi Ellen, thanks for sharing your feedback. Sorry to hear that you find the odour unpleasant. We are conscious to not add fragrance to many of our products where this is not necessary and many people�s skin don�t agree with it and we consciously try to keep chemicals to a minimum in our products. 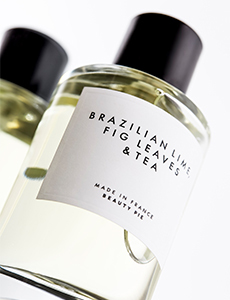 This means that the products don�t always have the most delightful of smells but continue to do their job brilliantly! It�s a small compromise we think. Hope you agree!